Where would i find one, no luck so far. I bought mine from a Honda dealer few years ago. Bike Bandit and Amazon has it, but not cheap. Thanks for the replies, i really like the bike. Probably just go ahead and get the tool. Any chance of a photo before I buy the OEM tool. I have been "35 dollared" to death lately. Think the last go around was $180 or so. Not complaining as specialty tools are really nice to have, but a grinder and deep socket mod looks appealing as it is zero dollar lol! wasn't bad.it would worked better if i would have done a better job grinding.lol. Thanks guys, gives me what I need to get crackin'! Can anyone tell me whether the 88 CBR600F would use the same 10 mm tappet tool discussed above. The manual says tool part # 07GMA-ML7-0100 for a CBR600F. ( not ..#.. -0120 as referred to above for a CBR100F) . 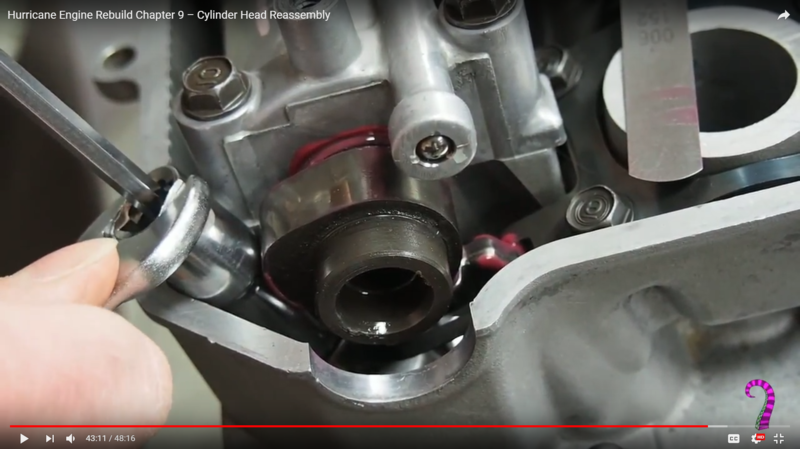 Perhaps its an 8 mm for cbr600F?